Fortnite may be one of the world’s most popular games at the most across multiple platforms but it doesn’t seem that the game is conducive to a happy marriage. 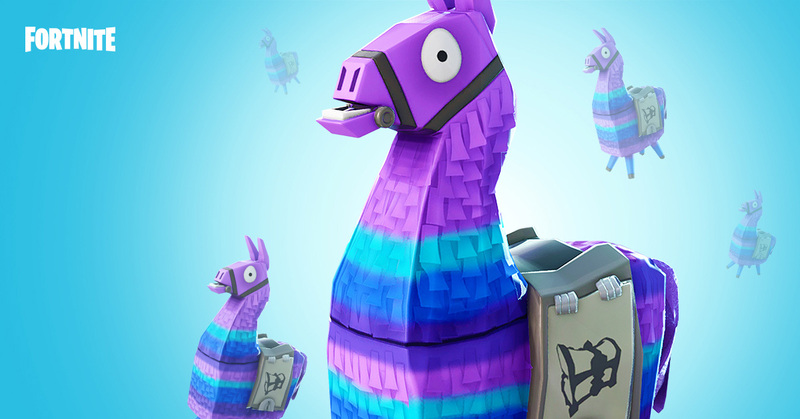 An online divorce service in the United Kingdom has published information suggest that “addiction to Fortnite” has been cited in more than 200 divorce cases. If you are fortunate enough to meet a significant other who shares your love of the Fortnite title, then you are largely going to be in luck as you can share that addiction and that passion together. On the flip side of that coin, if you happen to be in a marriage where Fortnite is the third-person in that partnership and the love isn’t shared by the other individual, then that appears to be a totally different ballgame altogether, and could result in that Fortnite addiction being cited as one of the mean reasons that your spouse wants to spend the rest of his/her life away from you. 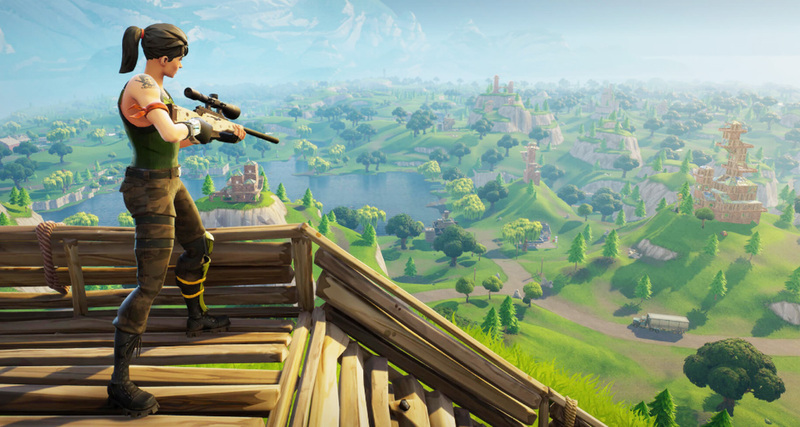 The company, divorce-online.co.uk, suggested that it had noticed that Fortnite was being increasingly referenced in divorce cases and therefore decided to do some data mining to see just how frequently it appeared. Historically speaking, partners can come up with wonderfully inventive unique reasons as to why they are petitioning for divorce and wanting to go their separate ways rather than spending their lives together in holy matrimony. However, addiction to Fortnite and other online games appears to be a relatively new reason, with Divorce-Online suggesting that at least 200 marriages have broken down for these exact reason since January 2018. And that’s only the data that it has access to. Most of us may see games as a quick, fun, and easy way to wind down and spend some of our leisure time. However, it’s evident that these games also have addictive qualities akin to alcohol, drugs, and gambling, causing plenty of relationships to break down irreparably due to one of the people in the relationship presumably spending more time playing Fortnite and other games than actually working on their relationship. So, as a heads up ladies and gents, if you are passionate about the odd Fortnite session here and there, be careful not to let it turn into consistent marathon sessions and don’t let other areas of your life be affected. Never liked this game. Dont know why people are addicted to this bored game. Anyway, about the divorce.. thats an excuse. They must be stupid to divorce over this silly game. I think I smell the rat. Yeah bet it’s just not Fortnite alone that led to a divorce. It happens to Call of Duty back days, Please do not link bad human being habits to specific title, Epic games and other companies could easily raise a case on you, Just saying. Time to scoop up these hottie 20 somethings who are ready to party. Let geek boy stay in the basement and you and me hit the dance floor baby. Uh, That’s what he just said…& Yes, You’re both absolutely right. My wife plays IMHO ‘too often’, but when it makes any problems for ‘Us’, she just turns the phone off & we spend our time on anything else without a problem. If that last part’s not the case for some people, then it must be a symptom of other issues or problems in the relationship. People who truly love each other will look for what works for each other & not what distracts from each other. Cheers. Precisely. Those who dont know what love is must be stupid. The marriage is not for everyone.